The Lafleche Credit Union Board of Directors is pleased to announce the appointment of TRACY JOHNSON as our new General Manager effective April 29, 2019. Tracy has over twenty years of credit union experience, dating back to positions in Muenster, Melville, and LeRoy. She began working with the Lafleche Credit Union as the Manager at the Glentworth branch of the Lafleche Credit Union in January, 2006. Tracy was then promoted to Manager of Lending and Branch Services in May of 2008 and has worked at both of the LCU branches since that time. 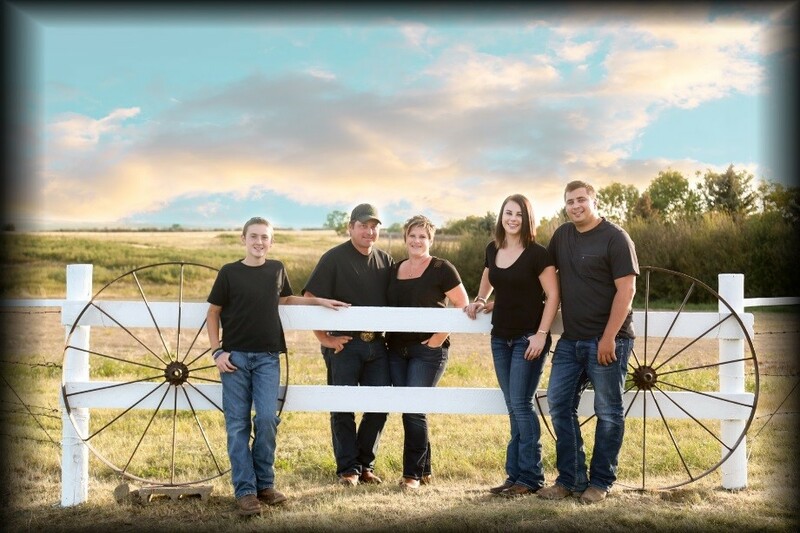 Tracy grew up in LeRoy, SK, and continues to love agriculture and rural life. After graduating from high school, Tracy attended SIAST in Moose Jaw and received her Financial Services and Public Administration diplomas. Tracy and her family live in Glentworth. Being community-minded and giving back to the community is a high priority for Tracy. She currently serves on local boards and is an active leader in her community. 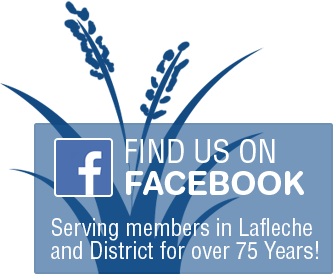 Please join us in welcoming Tracy to her new role as GM of the Lafleche Credit Union.